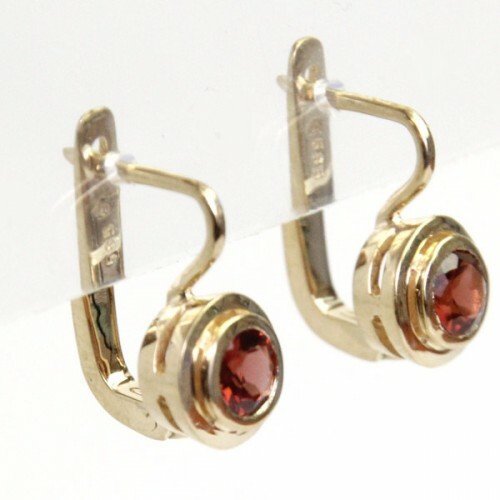 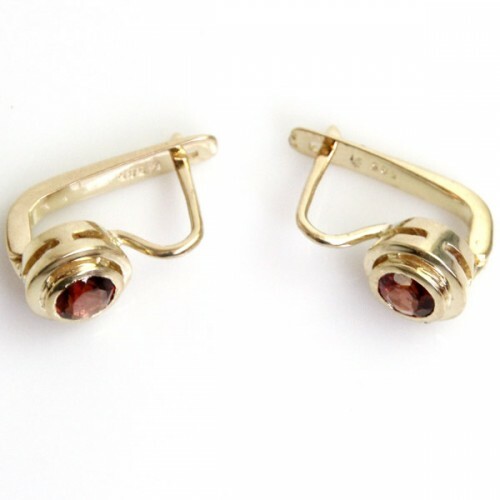 Pasarel - New Pair of 14k Yellow Gold and Garnet Earrings. 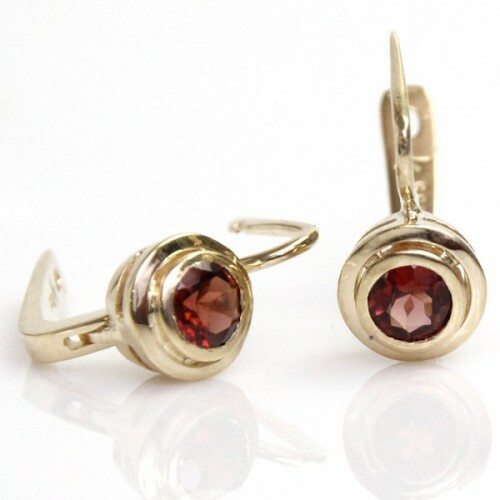 New Pair of 14k Yellow Gold and Garnet Earrings. 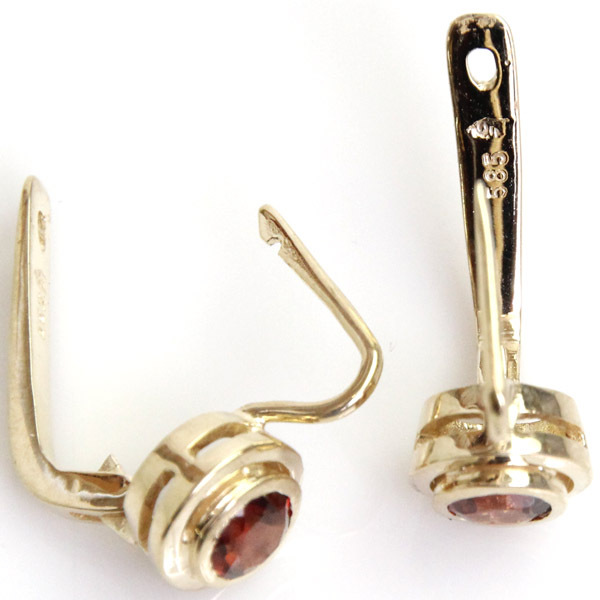 Each set with a facet cut round garnet (5mm diameter). 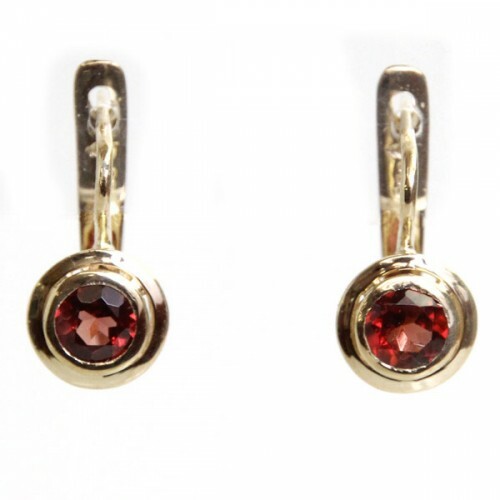 Marked – Billy (in Hebrew) & 585 for 14k gold.